A selection of my work is available to purchase through my store at Society 6 here. They offer outstanding quality prints and framing can be added during the ordering process. A photographic journey through Vietnam, documenting life along the way. 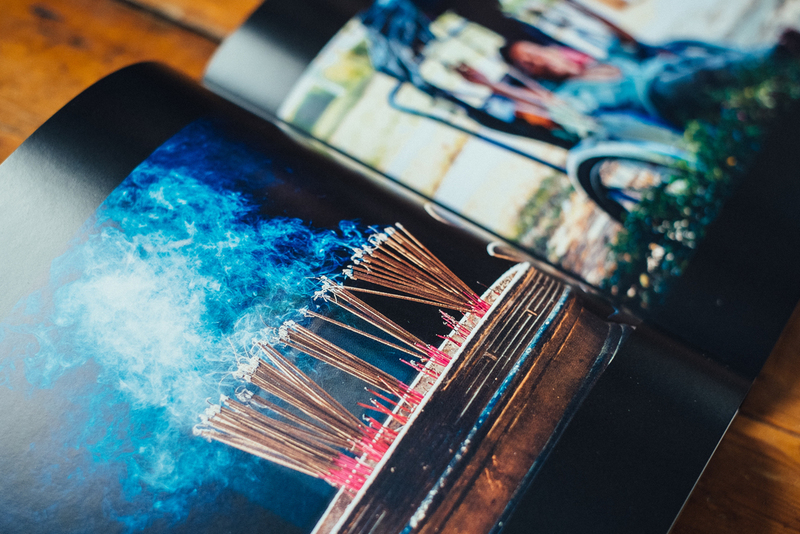 Paperback book containing a selection of my favourite shots from our recent trip to Vietnam.